A fabulous felt tree shirt is an element in the holiday decor that has a special place in just about any decorating style. 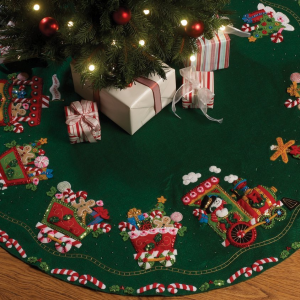 These Felt Tree Skirt Kits come in a variety of styles, colors, designs, and level of involvement in the project. You can have a beautiful felt tree skirt for yourself or to give as a gift. You can finish the tree skirt kit exactly as the kit suggests, or you can make the tree skirt specialized by adding a bit of your own personalized touches. Creating amazing felt tree skirts can be a one time craft project that you make all at once, a series of projects throughout the year, or a great activity to have around for when the kids are want to craft with you. They certainly make a lovely opportunity for creating fun memories. 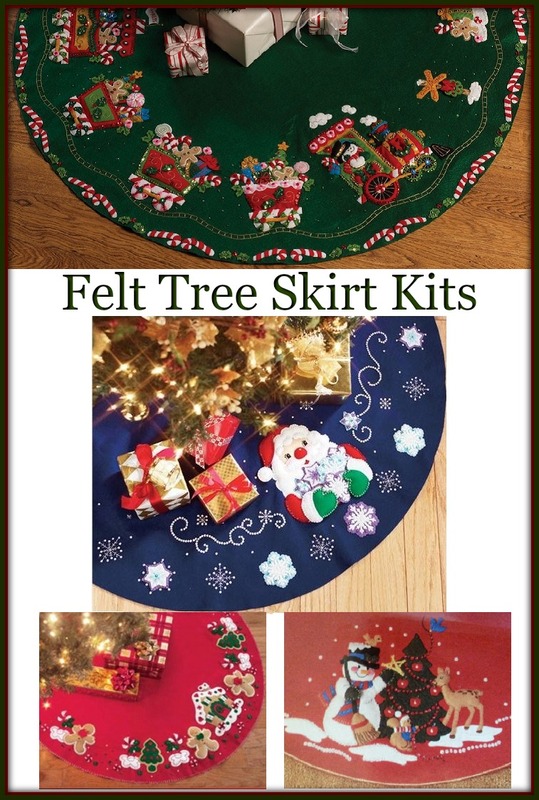 You can find great felt tree skirt kits on this page and also a searchable feature so you can find just the right style and design you are looking for as well as any other type of craft kits you would like to buy to create. You could even to give the kits themselves as gifts to someone who loves to make their own handmade decorations for Christmas. Bears are such an adorable focus for any craft project and these adorable bears circling the tree make a great impact on the felt tree skirt. 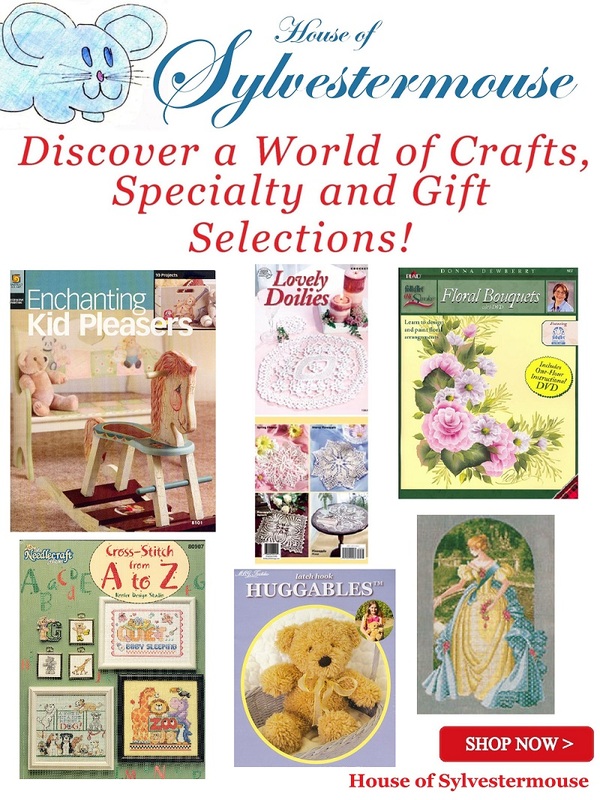 Bears are great holiday icons as they symbolize the ‘toys’ aspect of gift giving. 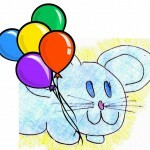 There are few who wouldn’t love to receive a teddy bear as a gift at the holidays, even grown ups love them. So a bear design on something as cute as this felt tree skirt makes a great kit to choose for anyone on your list. When finished, the tree skirt will be approximately 34″ round. The kit includes stamped felt, cotton floss, gold ric-rac, color-separated beads and sequins, needles, and easy to follow instructions. Adorable Santa and snowflake tree skirt kit will add beauty and tradition in your holiday decor. You can see in the photo how beautiful this applique kit will compliment just about any holiday decorating theme and how it will accent your packages as they begin to materialize under the tree. Mix a little traditional gingerbread with some fabulous colors and you have the perfect combination for a fabulous design that is sure to be a year after year favorite. The little gingerbread men and their gingerbread houses are simply adorable! The kit includes everything needed except the batting if you wish to slightly stuff the images. When completed, this tree skirt would be approximately 43″ round. There really isn’t anything sweeter than a Snowman decorating a Christmas tree with the help of his woodland animal friends. I’m sure you can see why this Snowman felt tree skirt made it into this showcase. This is adorable It is bit less ornate than some of the others since the pattern doesn’t go all the way around the tree. Yet, it has a classic color and design feel that will fit into so many of the holiday decorating styles. Plus, the lack of ornamentation allows us to stack our gifts under the tree without covering any of the decoration of the tree skirt. The characters and images featured on these felt tree skirts have been favorites for many generations all around the world. The contrasting, yet complimentary colors in these designs are stunning. Search on Ebay for More Kits! I have often found some really wonderful kits on Ebay! I find lots of great deals there throughout the year. Honestly, if you search for a Christmas kit long before Christmastime, you will most likely get a much better bargain. Share These Kits with Friends!